HELP International Ministries is funded by donations. 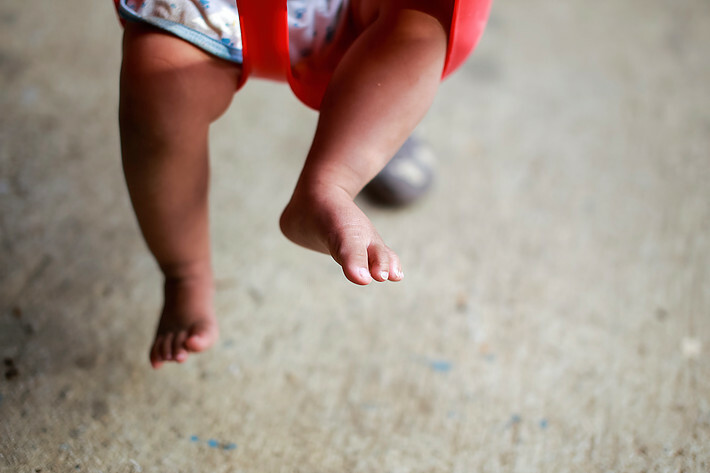 Your support ensures that our children at the little children's home receive the best care possible, and mothers at Shiphrah Birthing Home receive safe and dignified maternal health care. 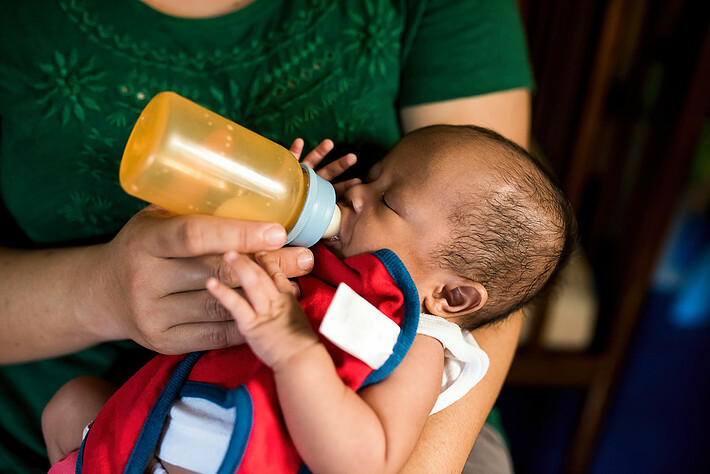 If you would like to partner with us and help care for children, mothers and families, please make your donation below. Donations given through MEANS are tax-deductible in the U.S. Your support makes a difference! See some examples of how your donations help children and families in the slide show below. 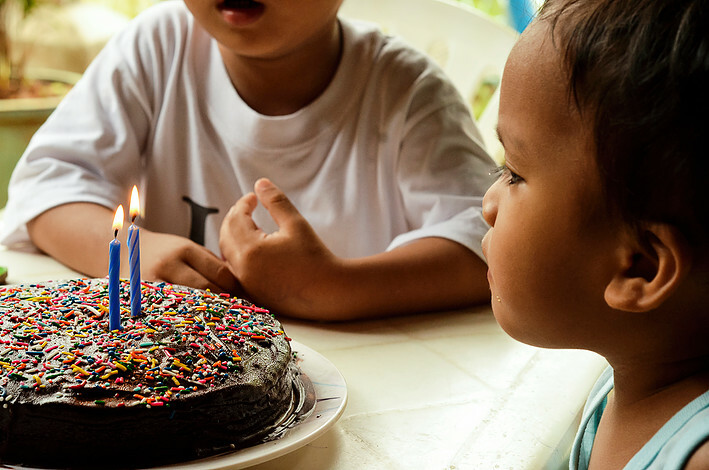 Your donation of $30 pays for a birthday party for one of our children at the little children's home. A memorable event in the child's life! A life book is a treasure for every child and forever family. It includes stories and pictures of their time at the little children's home. Sponsor one life book at the cost of $39 and help store memories. $9 pay for one day of hugs for one of our children. 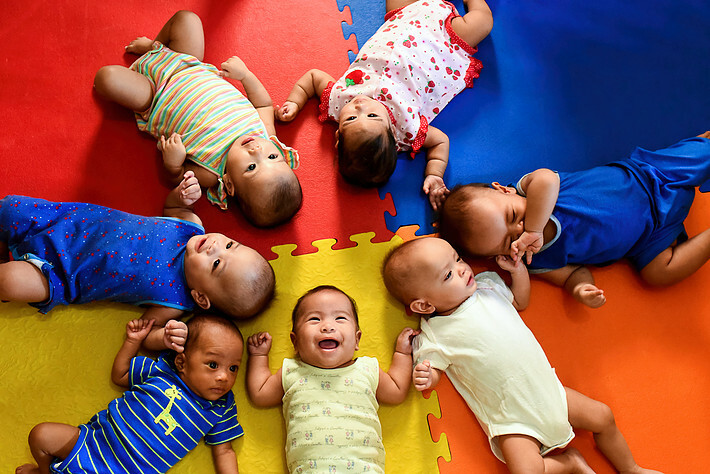 Your donation of $25 helps our little ones grow. Social worker Jasmin makes sure that our children find a new home with their forever family as soon as possible. You can sponsor one month of social work for one child with your donation of $20. a fan to blow mosquitos away, and water to take a bath in. Give towards our medical fund to help us pay for medicine and doctor visits for our little ones. Your donation of $55 helps keep them healthy. 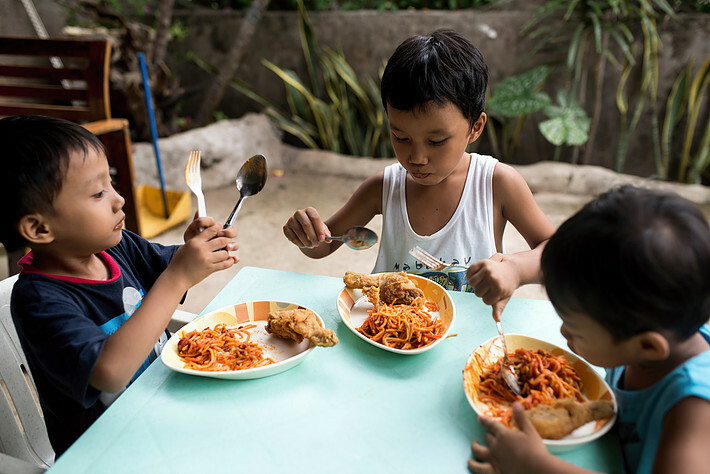 Your donation of $26 covers the cost for one month of meals for one of our children. from prenatal care all the way to the birth and postpartum check-ups. 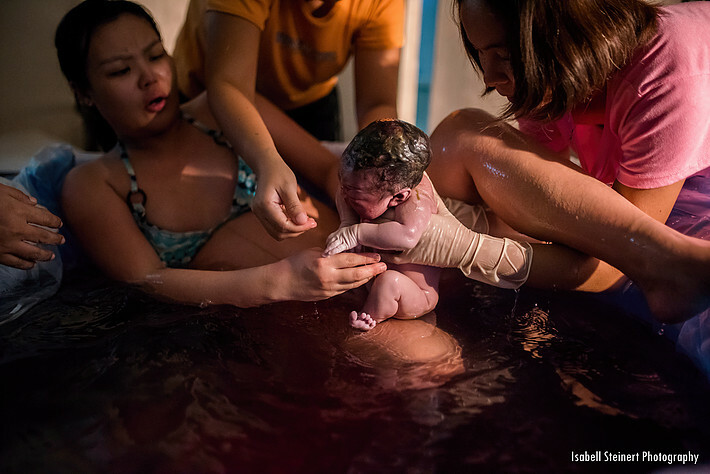 Shiphrah Birthing Home is one of few places in the Philippines that offers water birth. 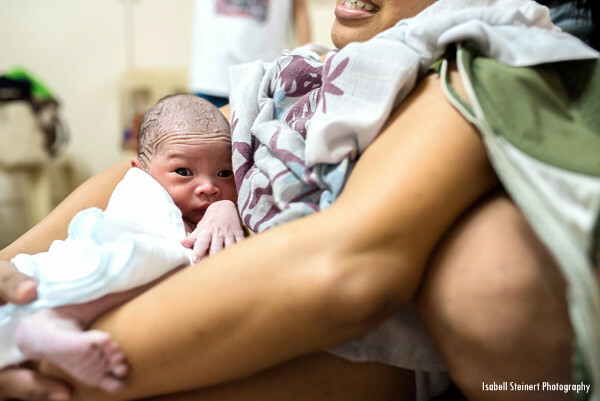 Your donation of $20 for one birth pool liner helps make water birth available for more women. Please notify us if you have made a deposit so we can send you an Official Receipt. River of Life Fellowship. Designate your gift to HELP International Ministries, Inc.